I remember a time when I used to post here pretty much every day. Good times. Talking of good times, the last couple of months have been less than stellar – too much sorrow, too much frustration. Hopefully May will be better, I’ve certainly got plans for it to be better. We’ll see how those work out. I did manage to keep up my writing streak though, although after March’s record breaking word count, April’s was a more typical 17,205 words split between a couple of projects. The bulk of my time was spent on the sequel to The Girl in the City – The Girl in the Wilderness. My original plan was the book would be a novella – about 25,000 words. I reached 42,000 words by the end of April with at least 10,000 to go which puts it well into short novel territory. Given that the point of writing this particular book was for a quick break between the full length zombie books I’ve kind of screwed things up. Never mind, it’s a good story. Apart from The Girl in the Wilderness, I put the finishing touches on a new short story and sent it off to the editor. It’s for a fantastic anthology so hopefully he’ll like it. More on that another day. The rest of my time was spent catching up on The Walking Dead and Elementary, and preparing for the Vancouver Marathon which I completed last Sunday. I found the race very tough so it wasn’t my best time – 5:19:30 – but it wasn’t my worst either. I’m happy with the result. It was a hot day, my injury didn’t stop me, or even slow me down and I finished. I could have done without the nasty blister on my foot and the I’m-about-to-throw-up feeling that basically stopped me running the last 5km or so, but other than that, I think it was a success and I’m committing to some more races later in the year. 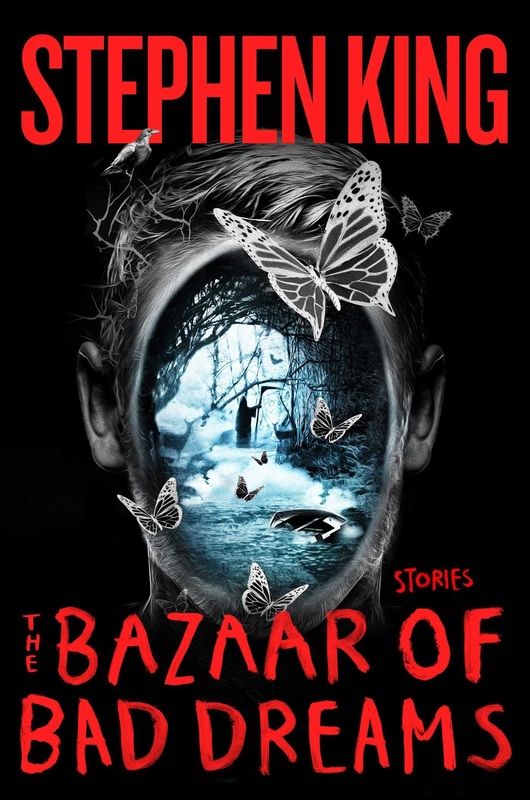 I did manage a bit of reading, mostly Stephen King’s new collection – The Bazaar of Bad Dreams. Overall I enjoyed it. Some of the stories were excellent (Morality and The Little Green God of Agony for example) but a couple (especially That Bus is Another World) felt more like the first chapter of a novel than a story. That said, King’s a master storyteller so even the “bad” stories are well written. 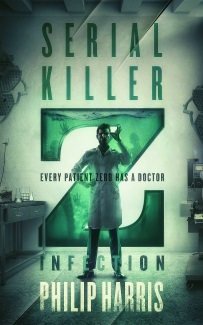 On a tangentially related note, it seems Clive Barker has signed a contract for some new books. Clive Barker is one of my favourite authors and he’s at least partly responsible for me getting into writing so I’m looking forward to seeing what he comes up with. So, that was April. As I said, I’ve got big plans for May, starting with the (belated) serialization of Glitch Mitchell and the Unseen Planet. Drop by tomorrow to get the details on that. I’ve also had an updated cover designed for The Girl in the City and I’ll be revealing that here on Thursday. And don’t forget, you can sign up for my newsletter and get a year of stories, completely free. CLICK HERE to get started.